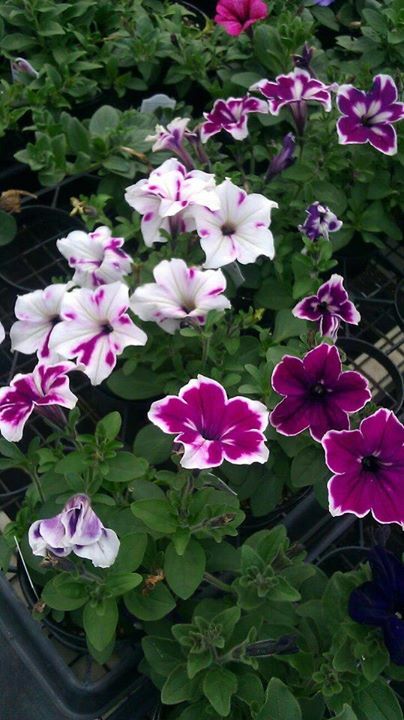 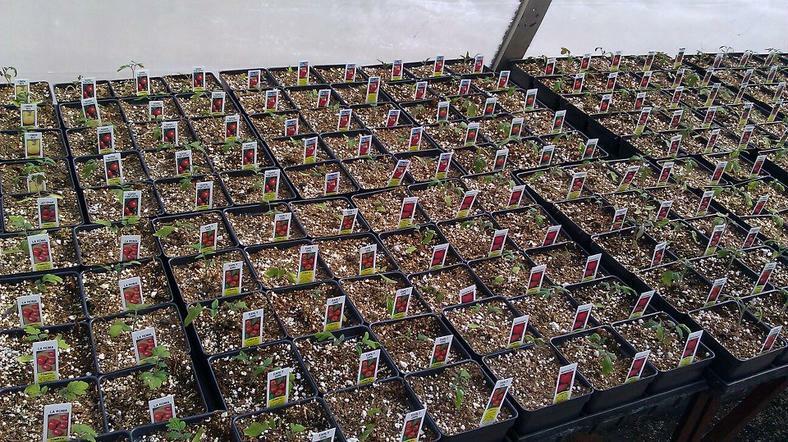 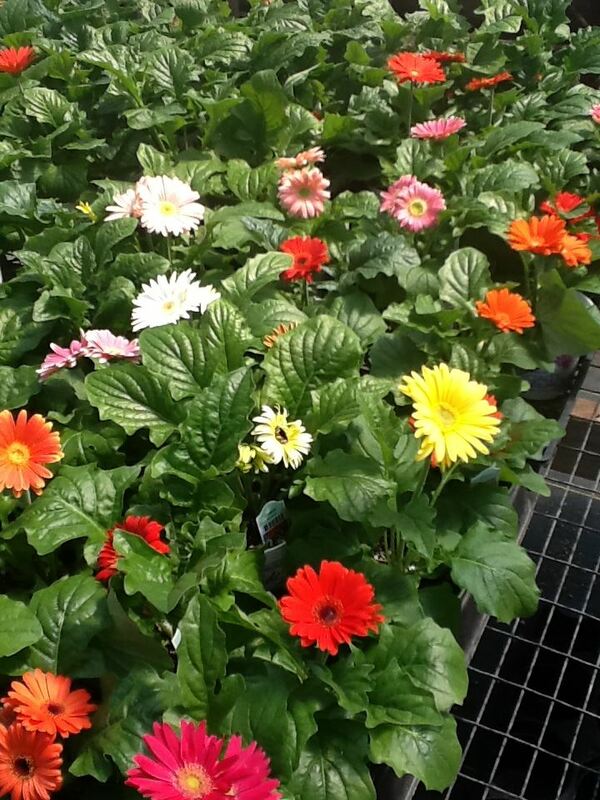 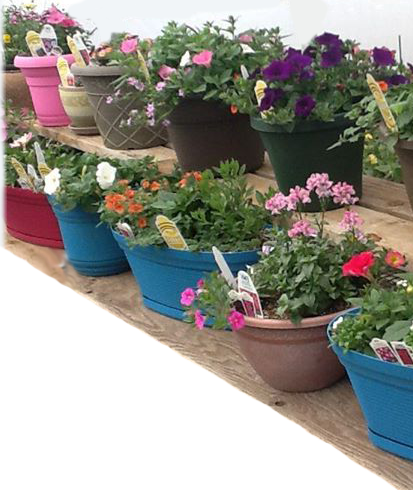 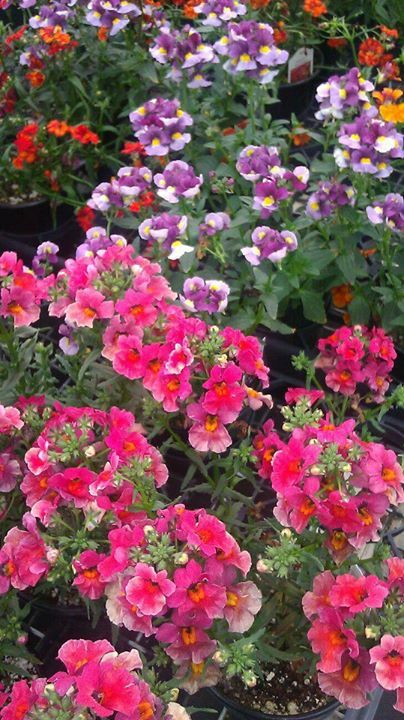 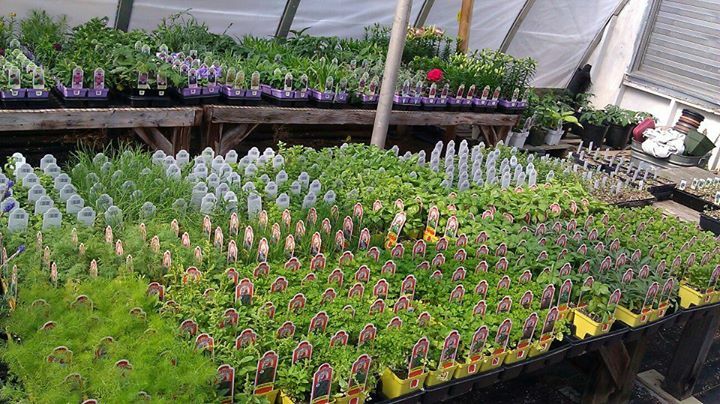 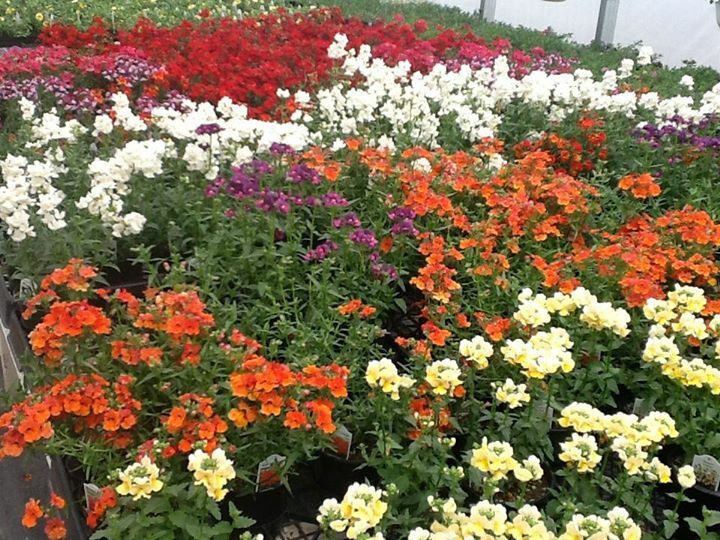 We strive to select quality Annuals in a wide variety of colors and species. 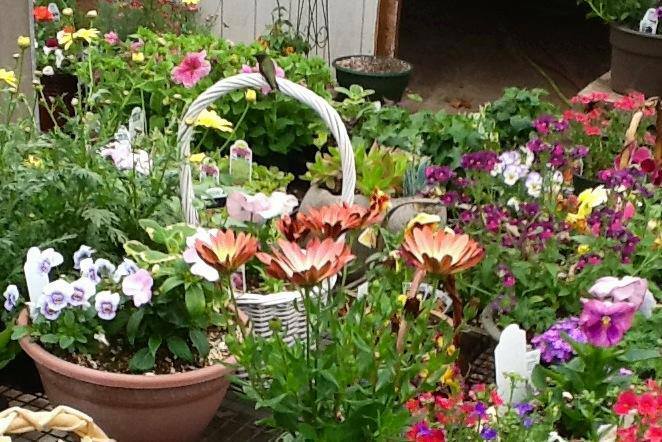 Always provide something new each spring. 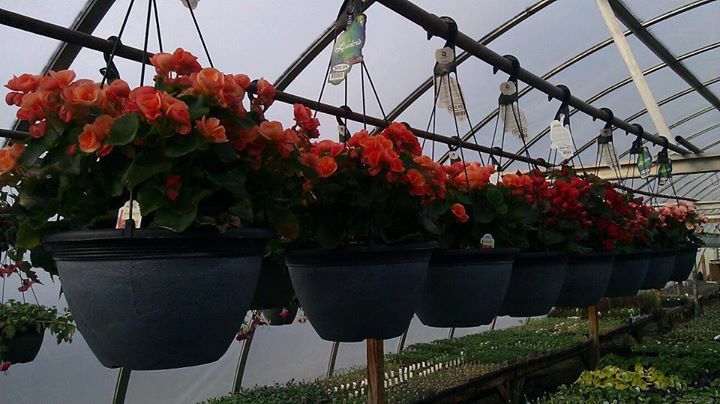 From four packs to pots. 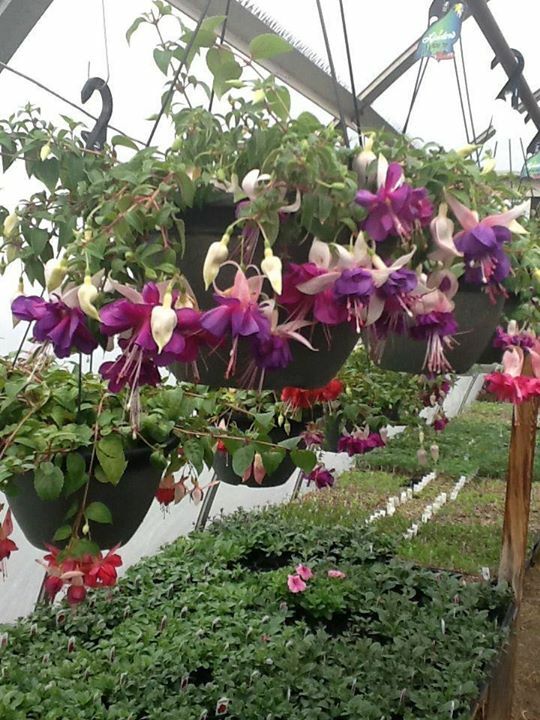 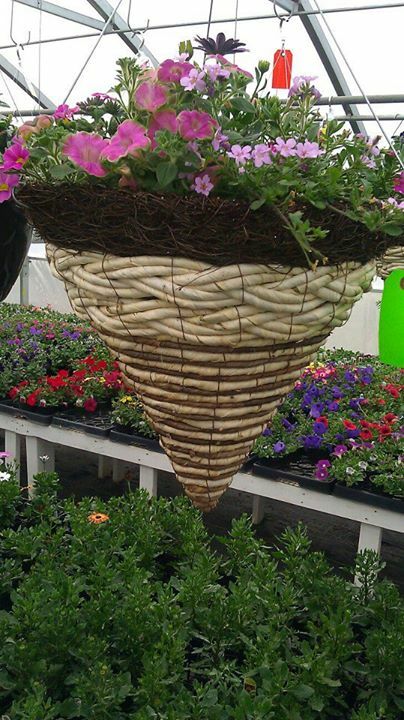 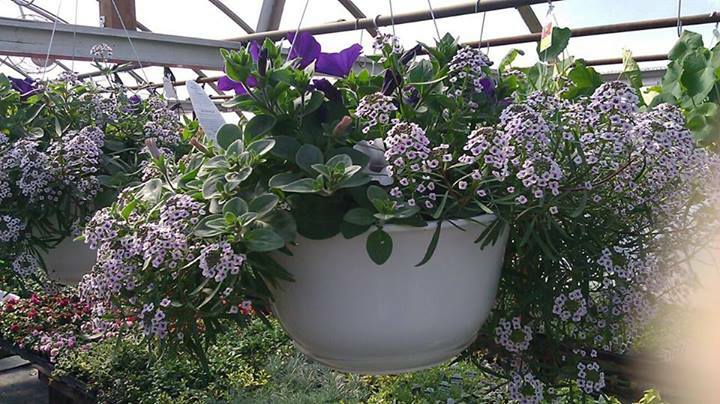 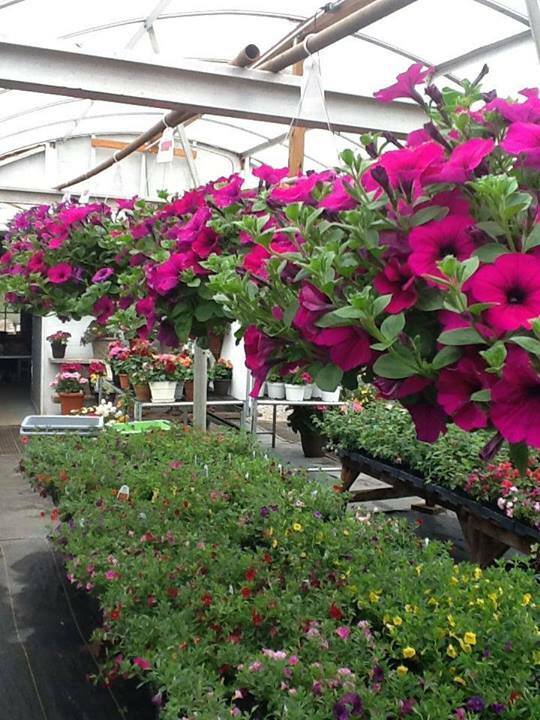  Our specialty is unique arrangements in a large variety of hanging baskets, pots, and what ever we can find to plant in! 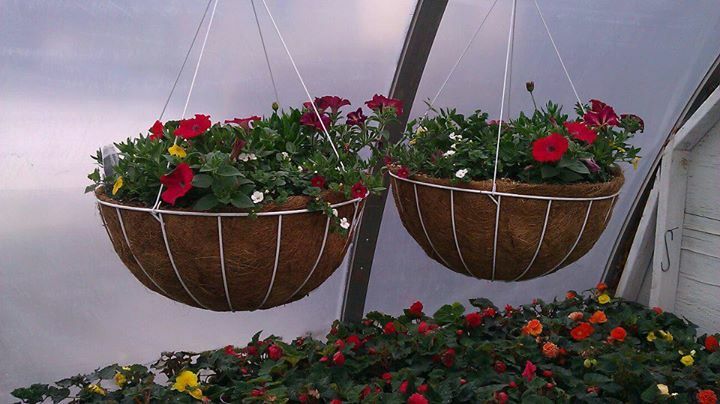 hanging baskets, ect. 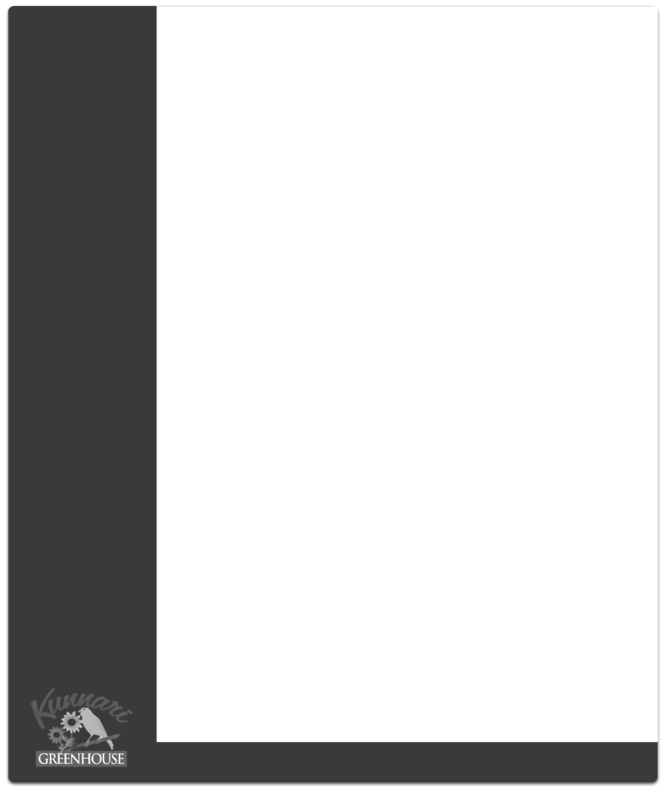 To your specifications. 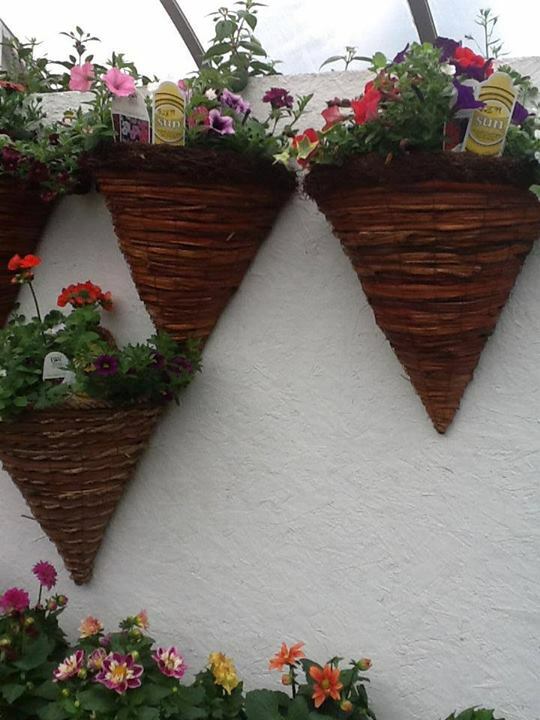 Home made planters and yard decor. 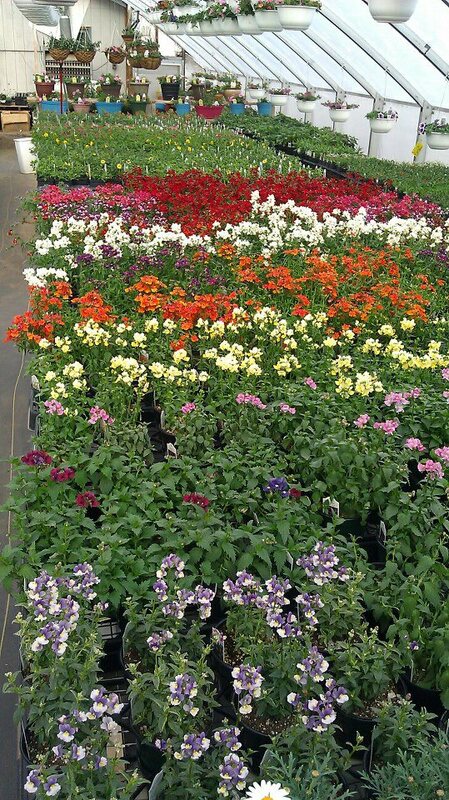 Quality seeds in bulk and packs. 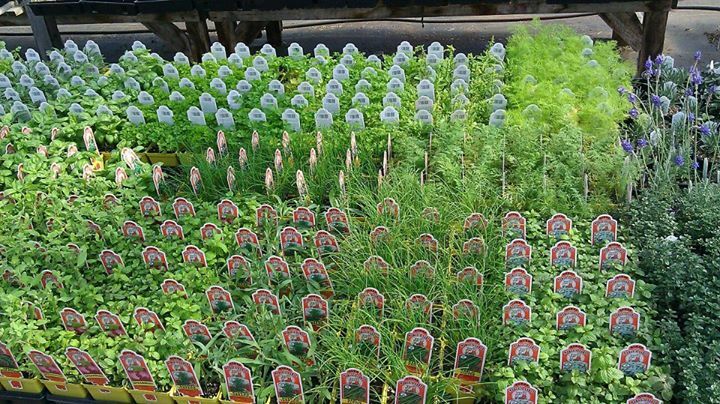  Wide variety of Quality Herbs. 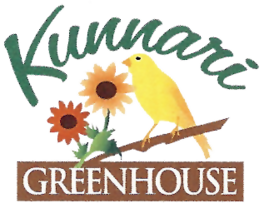 Gift certificates always available Via email. 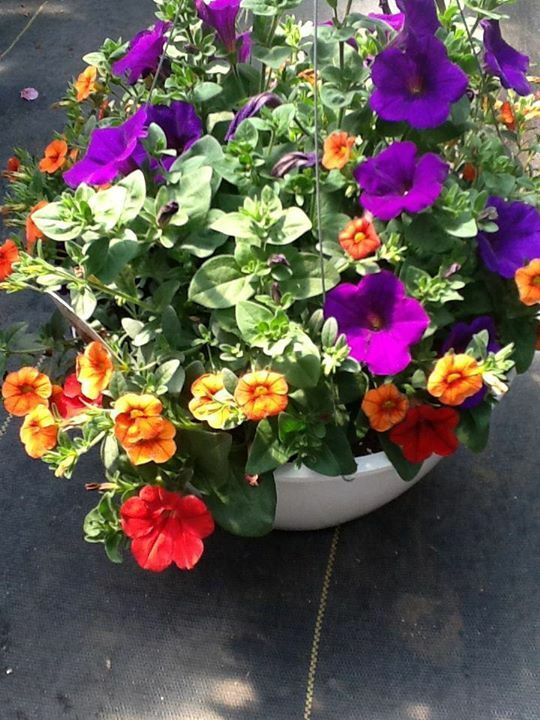 Follow us on Facebook for more Photos, Ideas, and Deals.